Your family does not inherit your debts when you die. Your mother just died and you finally got the funeral bills paid. Now you're looking at a stack of other bills she left -- credit cards, a house mortgage and maybe a car loan and you wonder how to handle them. 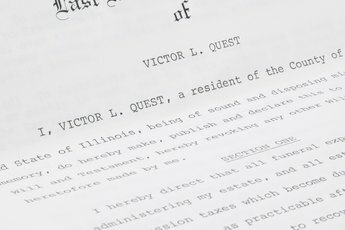 It is the responsibility of the executor of her estate or trustee if she left her assets in a trust. If that's you, you'll have to work through the bills one by one. In most cases, it is the responsibility of the executor or trustee to deal with any debts or unpaid bills. Those become part of the estate, just like any savings accounts, investment funds or other assets. Any assets will be used to pay outstanding debts before the remaining proceeds are distributed to heirs. Secured loans like mortgages will be paid first, followed by credit cards and other unsecured debts. If the debts exceed the assets in the trust, the debtors at the bottom of the stack are out of luck, unless you or another family member are also on the account. If your mother had a credit card solely in her name and she owes $5,000, but there is no money in the estate to pay it, the card company is out of luck. You are not responsible unless your name is on the account. You may not be responsible for a credit card debt even if you had and used a card on that account. It depends on how it was set up. If you co-signed for the credit and held the card as part of a joint account, you'll be responsible for the debt. However, if your mother opened the account and got you a card only as an "authorized user," you are not responsible for the debt, even if you made some of the charges. It's the name on the account that counts. 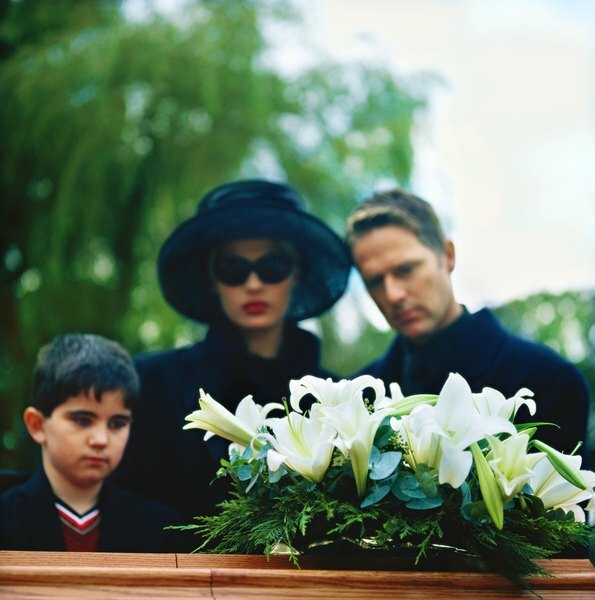 Rules are different involving death of a spouse in community property states, Alaska, Arizona, California, Idaho, Louisiana, Nevada, New Mexico, Texas, Washington and Wisconsin. In those states, a surviving spouse is responsible for debts even if the deceased incurred all the debt. This only applies to spouses; children do not inherit the debt unless their name is on the account. Creditors may ask you to pay a debt even if your name is not on the account, but you are not legally obliged to pay. Send the creditor a copy of the death certificate. Notify the executor or trustee, if it is another person. The estate or trust may have to pay that debt, but you personally are not liable if your name is not on the debt. Daily Finance: What Happens to Your Debts After You Die? 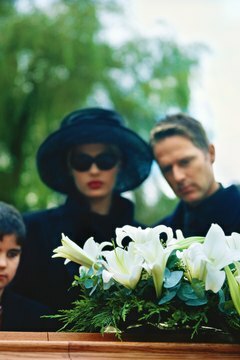 Bankruptcy Law Network: Who Pays Bills When Someone Dies? 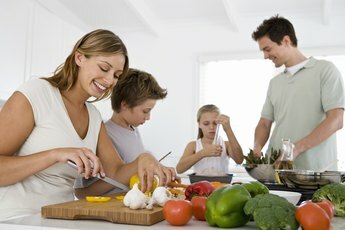 Balance Financial Fitness Program: What Happens to Debt After Death? 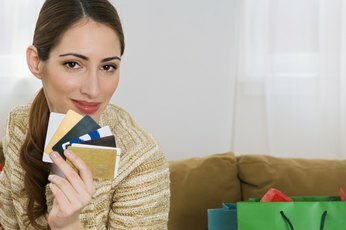 Credit Card Chaser: What Happens if a Person Dies and Has a Lot of Credit Card Debt? "If I am Married, am I Responsible for My Wife's Credit Card?" Do I Have to Pay My Deceased Spouse's Credit Card Debt in Ohio? 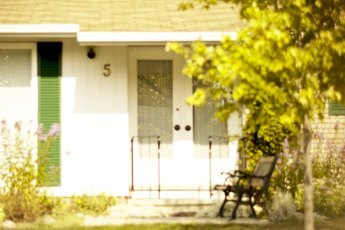 Am I Responsible for My Husband's Credit Card Debt When He Dies? If I Order a Credit Card in My Wife's Name Is It Considered Marital Property?